Is Shadow of War Down Right Now? @shadowofwargame I’m getting input lag in the game, button response feels slow, any fixes coming? @shadowofwargame I'm not able to find the download for the free weekend to try the game out on PS4? Is it not happening till later today? Get ready! @shadowofwargame is a must have! Thank me later. @shadowofwargame xone has dead orc glitch agin are u gonna fix it or is this the game over point were devs quit?? @shadowofwargame So I just updated the game and now this skills doesn't work anymore?!?!?!?! @shadowofwargame what’s with the insane input lag on the PS4 demo? Mostly the analog sticks, but button input lag as well. 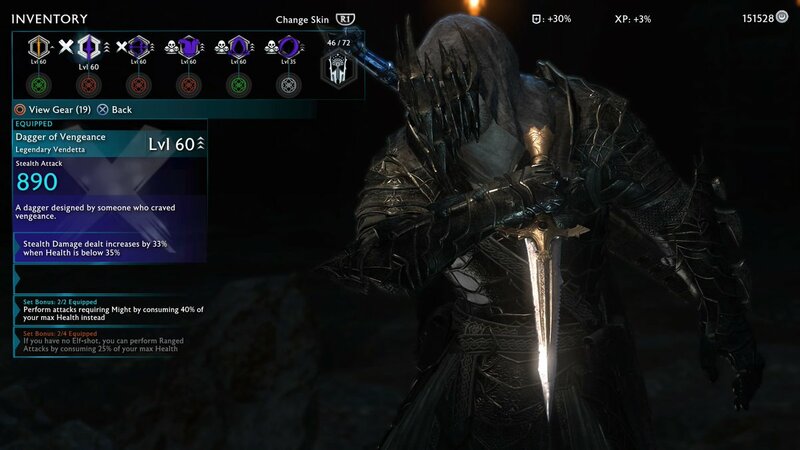 @shadowofwargame is there a chance that the new ring skin is ring of power talion? @shadowofwargame Any date fixed for the July patch removing the lootboxes and endless seige mode? @shadowofwargame Hi I am having a bug on my PS4 Shadow of war game!! any tip for fixing? @shadowofwargame why are the online services down ahead if the jun 17 deadline, can't even access my garrison. @shadowofwargame I have downloaded the DLC but it won't let me access it? Any ideas? @shadowofwargame ok so downloaded the DLC, but can't play it.. No new region or option to play it..
@shadowofwargame Cannot wait to play Desolation when it drops on Tuesday!